Historian and theologian Justo Gonzalez presents the beloved Gospel of Luke, who heralds Jesus' birth as "good news of great joy for all the people" (Luke 2:10). Gonzalez guides us and challenges us to ask, "What is the meaning of this text for us today?" 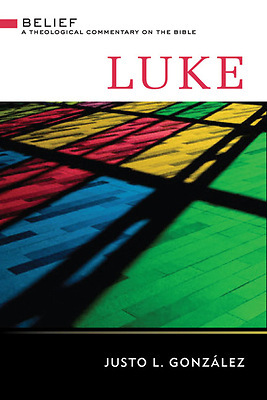 The result is an engaging and important theological discussion of Luke's Gospel and its relation to the life and proclamation of the church and its members."